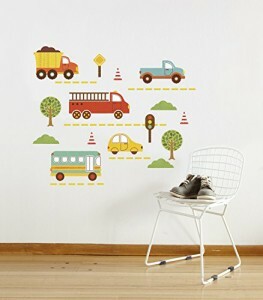 Petit Collage is a line of modern nursery wall décor and playthings. 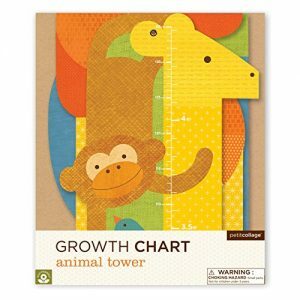 Petit Collage creates bamboo mobiles and dolls, fabric wall decals, puzzles, games, and more. The founder Lorena Siminovich and her small team of designers are located in an artistic hub of San Francisco. 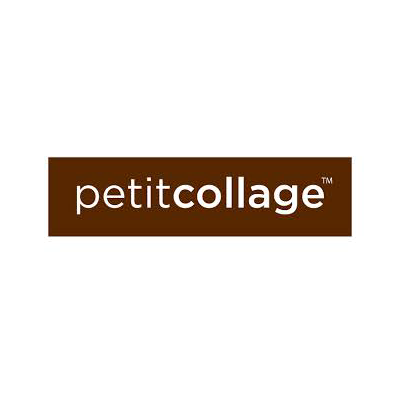 Petit Collage handcrafts their goods in a sustainable way. Products are designed with our planet in mind. Using the best-quality, most forest-friendly materials available is important to the brand. 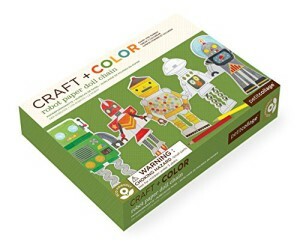 The company uses sustainably harvested wood veneer, renewable bamboo, recycled paper and vegetable-based inks.